Okay, so I don’t like stealing random photos from the internet, so this was the only Mac and Cheese (technically alphabet Kraft Dinner) photo in my collection. 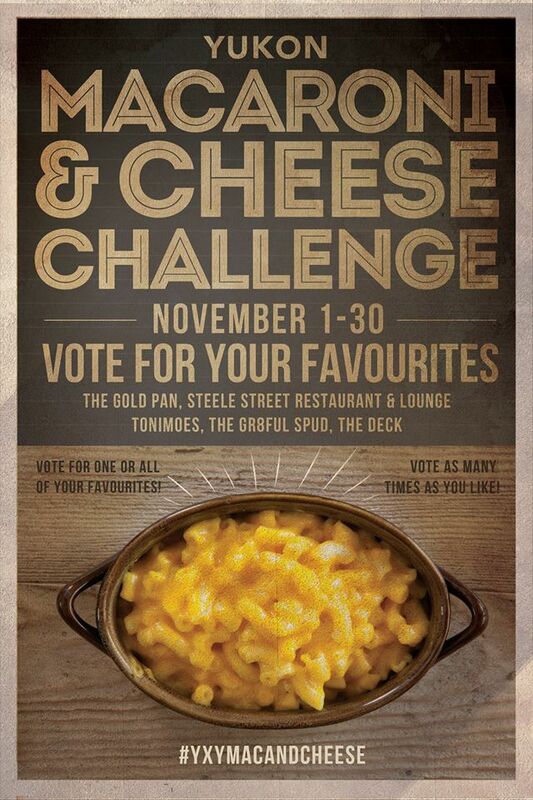 Posted in Events and tagged Challenge, Macaroni and Cheese, Month, Whitehorse, Yukon Hotels. Bookmark the permalink.